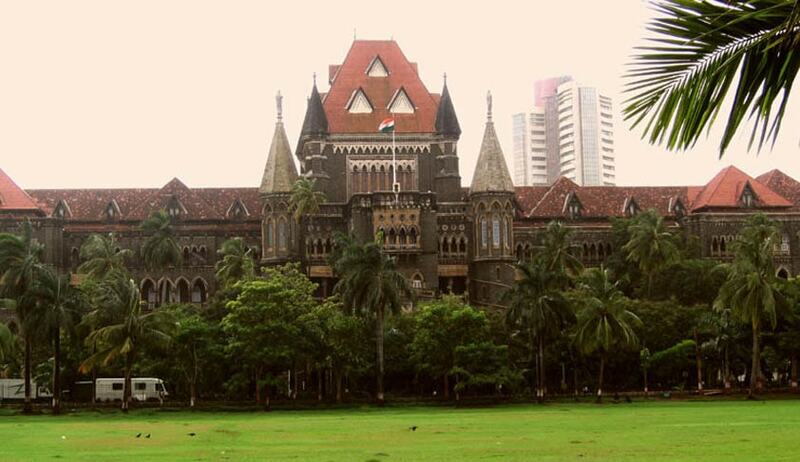 Every year before festivals, litigants move the Bombay High Court seeking permission to hold events at Shivaji Park in Mumbai. The court once again refused permission for loudspeakers at Shivaji Park Gymkhana to celebrate Christmas Xmas and New Year's Eve. Repeating itself, a division bench of Justice V M Kanade and Justice Nutan Sardessai said the Supreme Court and division benches of the High Court have time and again prohibited the use of loud speakers in silent zone. In 2010, Shivaji Park was notified as a silent zone. One of the petitions sought permission to hold a sports event for children and a fund raiser for promotion of lawn tennis. The bench directed the state government to set up a high-level committee to make requisite arrangements in order to provide facilities to lakhs of people who gather in the Shivaji Park area to pay homage to Dr B R Ambedkar on December 6. Another petition alleged that the Shivaji ground had been polluted by those who visited the nearby Ambedkar memorial in the past, on his death anniversary on December 6.The court has now suggested that the committee should have principal secretary of the concerned department and a representative of the Buddhist Society as its members, and sought the state government's reply on this in four weeks. On Thursday, the bench remarked that the silent zone has become "a dumping ground with every kind of function being organized there back of lack of an alternate open space."